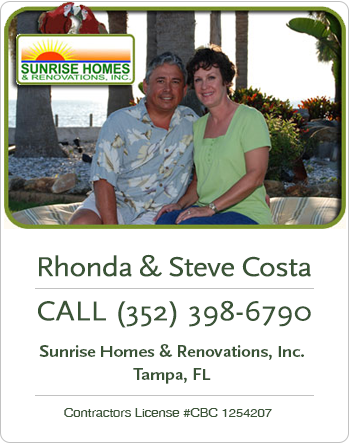 What's Ahead For Mortgage Rates This Week - March 9, 2015 - Sunrise Homes & Renovations, Inc.
Last week’s economic news was light on housing related reports, but several employment reports were released along with the national unemployment rate, which dipped to 5.50 percent. This was a full point below the Federal Reserve’s original target rate of 6.50 percent. Construction spending was incrementally lower than expected and mortgage rates also fell. The ADP employment report for February fell from January’s reading of 250,000 jobs to 212,000 private-sector jobs. January’s reading was upwardly revised from the original tally of 213,000 jobs added. News was better for Non-Farm Payrolls for February. The Labor Department reported that 295,000 jobs were added; analysts expected a reading of 238,000 new jobs based on January’s original reading of 257,000 jobs added, but January’s reading was revised to 239,000 jobs added. The Non-Farm Payrolls report includes both public and private-sector jobs. Weekly jobless claims rose to 320,000 against expectations of 301,000 new claims and the prior week’s reading of 313,000 new jobless claims. The week-to-week jobless claims report is considered volatile; most analysts base forecasts on a four-week rolling average. National unemployment decreased from 5.70 percent in January to 5.50 percent in February as compared to an expected reading of 5.60 percent. February’s reading was the lowest since May 2008. Construction added 29,000 in February, which could indicate a boost in home construction. The unemployment rate does not account for 17.50 million workers who work part-time but want full-time work and those who have left the job market. The labor market participation rate fell to 62.8 percent, which was its lowest since the late 1970s. Analysts said that based on the lower unemployment rate, the Fed may move as soon as June to raise the target federal funds rate to prevent rapid inflation, but Federal Reserve policy makers have consistently cited concerns over labor markets as a reason why the fed funds rate hasn’t been raised. 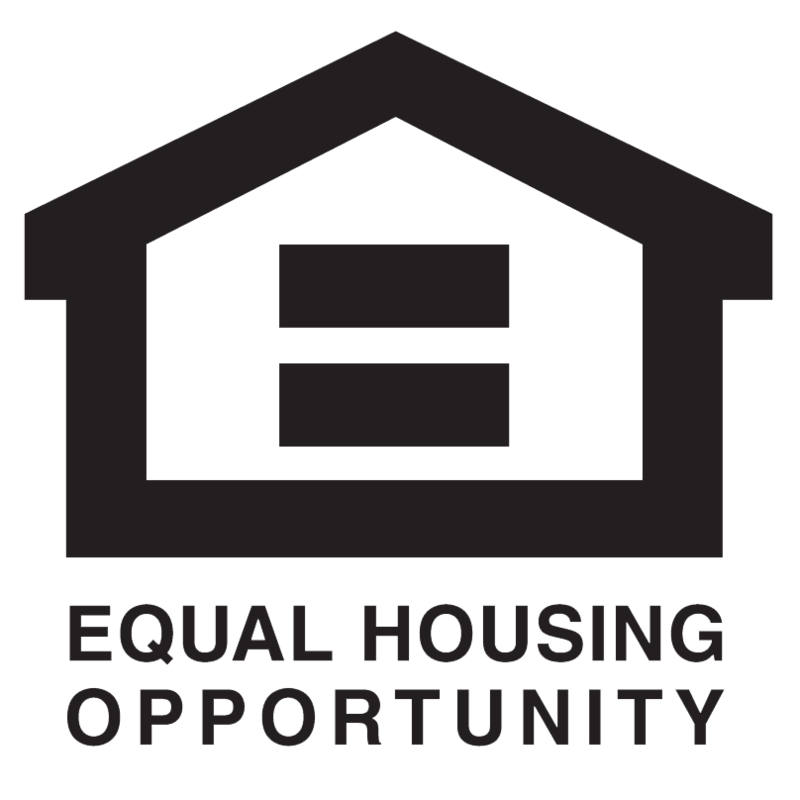 A combination of stagnant wages, higher mortgage rates combined with stubbornly strict mortgage credit requirements could cause housing markets to lag behind other economic sectors until would-be home buyers achieve steady employment and can qualify for home financing. Freddie Mac provided good news as average mortgage rates dropped. Last week’s rate for a 30-year mortgage was 3.75 percent and lower by five basis points; the average rate for a 15-year fixed rate mortgage dropped by four basis points to 3.03 percent and the average rate for a 5/1 adjustable rate mortgage was three basis points lower at 2.96 percent. Discount points were unchanged at 0.60 percent for fixed rate mortgages and 0.50 percent for 5/1 adjustable rate mortgages. This week’s economic news includes reports on job openings and labor market conditions along with retail sales reports. 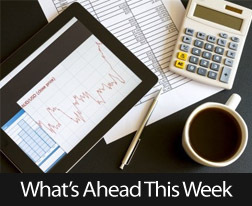 Consumer sentiment will be release and Freddie Mac mortgage rates and weekly jobless claims data will be released as usual on Thursday.